A single Catalan phrase aptly sums up the character of modern-day Barcelona, capital of Catalonia: Vaig de bolit (‘I’m going like a bullet’). Visit this Mediterranean metropolis a few times, and you start to wonder if it will ever take a breather. But that hasn’t crossed Barcelona’s mind since the end of the stifling Franco regime in 1975. 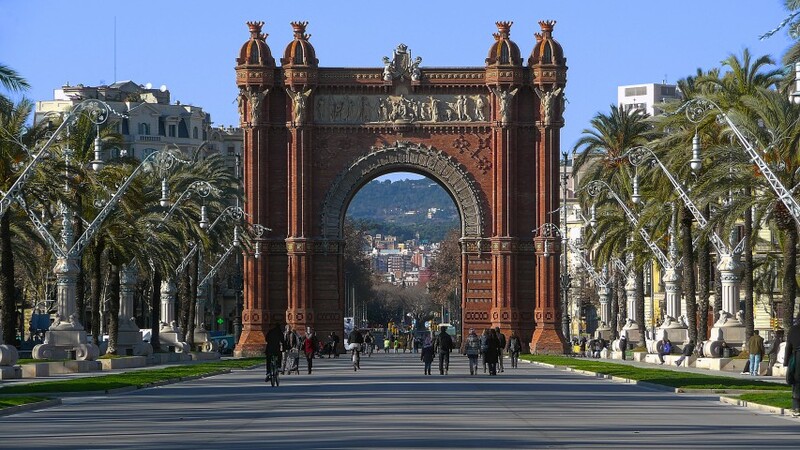 The ensuing urban and cultural renaissance that beautified the city and revived its Catalan heritage appeared to culminate with the massive city expansions spurred by Barcelona’s 1992 Olympiad. Forever on the move, Barcelona cooked up even more grand schemes after all of the medals were doled out. The city completely transformed its waterfront into a leisure attraction, breathed new life into green spaces, created nearly 20 parks, renovated numerous historic buildings and unveiled new cultural institutions like the Museum of Contemporary Art (MACBA) and the Liceu Theatre, restored to opulent perfection after it was nearly toppled by a fire in 1994. 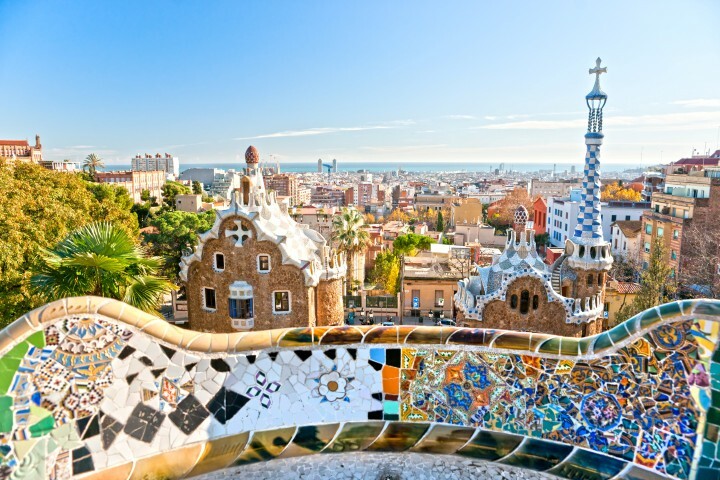 The city has yet more surprises up its sleeve, but visitors don’t seem to mind the endless transformations — Barcelona has become one of the hippest getaways in Europe for tourists who clamour after that heady mix of history, culture and cosmopolitan flair. 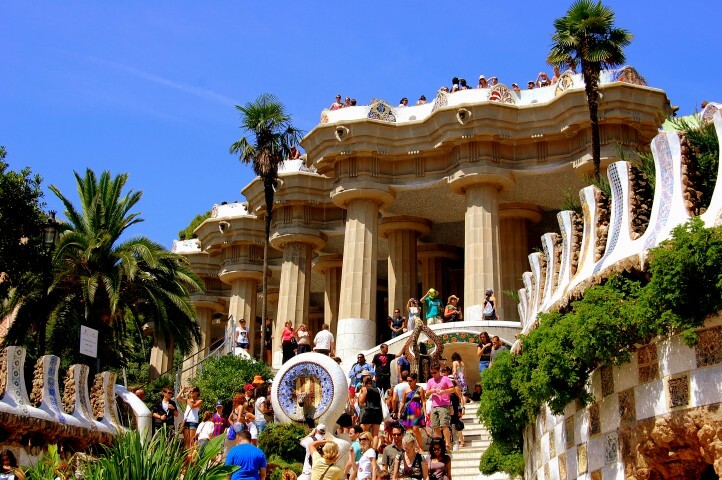 It has medieval districts soaked with old-world character, the bold architectural creations of Antonio Gaudi and other Modernist architects, a spanking new waterfront of palms, promenades, public art, beaches and restaurants, and art museums and cultural institutions that occasionally come with a bonus: an architectural gem in the building itself. To top that, trendification has emerged as the new buzz word of recent years, and as a graphic demonstration of it, every other bar and nightclub is offbeat and hip, there’s a new generation of inspired chefs, designer fashion boutiques are aiming to give Paris and Milan a run for their money, and funky, artsy shops are becoming the best place to pick up a unique souvenir. But while the cutting-edge side of Barcelona’s personality is bursting at the seams, make no mistake, this city is also deeply rooted in tradition. Barcelona might be part of Spain, but as the capital of the autonomous region of Catalonia, it clings to its heritage more fervently than a bull in the ring clings to life. 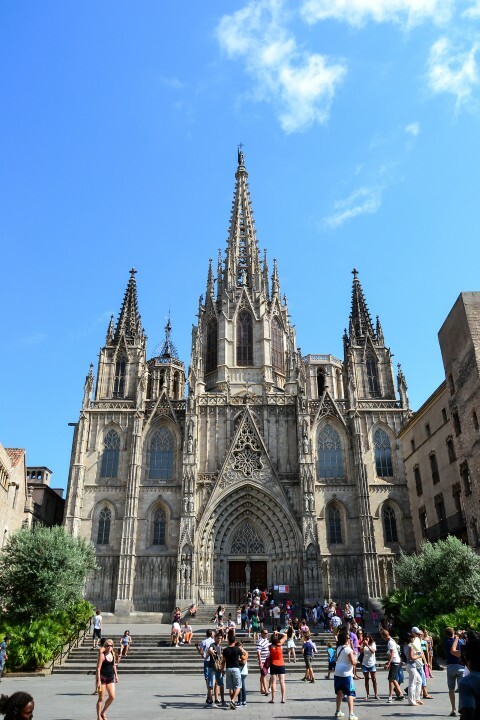 Barcelonans still gather in front of the Gothic cathedral to perform the Sardana dance of their ancestors, they flock to bodegas for the great wine of Catalonia, and they prepare rich stews of tasty regional sausages, eggs and white beans. And they still speak Catalan. Fortunately, virtually everything is marked in both Catalan and Spanish, and Catalans are usually quick with their Spanish tongue, especially ‘if you lower the price by a peseta’, say the Spaniards, poking fun at the so-called tight-fisted, nationalistic tendencies of Catalonia. Perhaps the only two Catalan words you need to know in order to understand Barcelona are seny(old-fashioned common sense or determination), and rauxa (creative chaos or spontaneity). Catalans count seny as their driving virtue, but both qualities seem to permeate to the core of Barcelona’s personality. 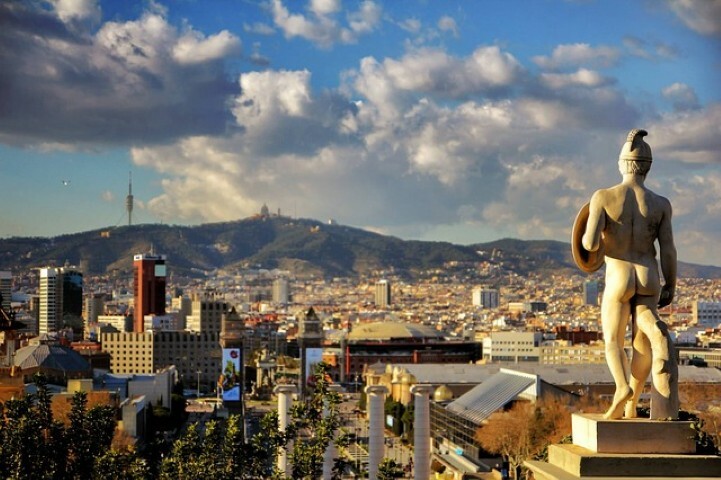 Consider the vigorous work ethic of Barcelonans, and wonder how they still manage to frequently stage and participate in elaborate festivals of song, dance and all-night partying. Observe the fearless castellers, who follow an 18th Century Catalan spectacle of slowly climbing up one another’s backs to form a human castle or tower that might peak at 40 feet. 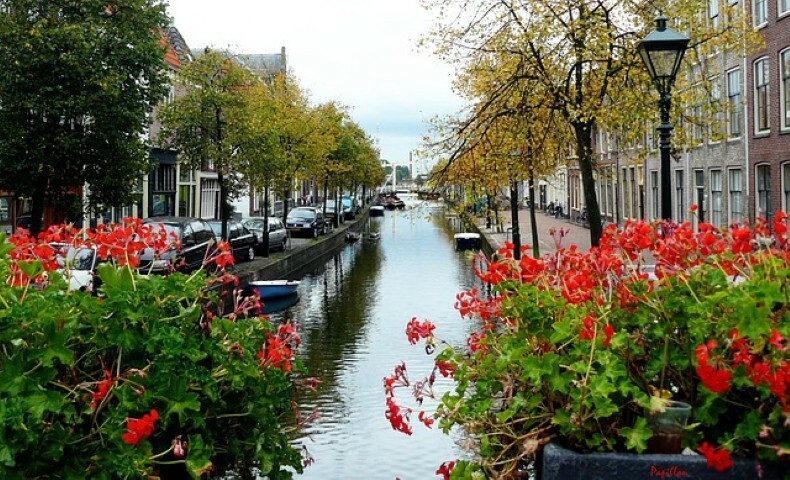 Walk the streets and watch the city unfold in a panorama of graceful, centuries-old buildings and daring modern structures, some of which seem to be the work of extraterrestrials. Take Gaudi’s immense Sagrada Familia Church, itself a study in pragmatism and chaos. It seems like a perfectly organized series of spires and detail from afar, but get a bit closer: What exactly are those Darth Vader-like ornamental heads and those surrealistic pocked and dripping walls at the base? Wait a minute. Is this building melting? 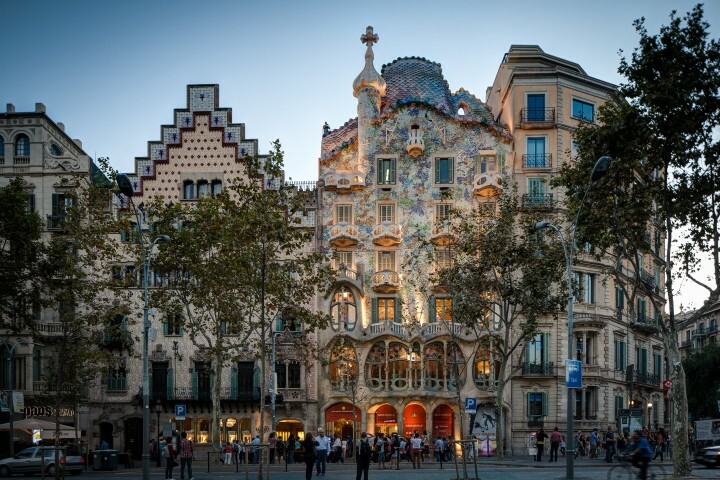 Whether Barcelonans live by common sense or creative discord, one thing is clear: they exude a tireless passion for life, a virtue that has a way of rubbing off on visitors. When you emerge spent from that trendy after-hours club and discover the sun has already risen, don’t be surprised if, instead of heading to bed, you find yourself in a café savouring a truita (traditional Spanish omelette), embotitis (cold meats), and pa amb tomaquet (tomato and olive-oil rubbed bread). There’s always time for an afternoon siesta.